GOOGLE’S AI eye doctor, which spots early signs of damage that can lead to diabetes-related blindness, will soon come to India. As part of a major trial, the company is in the process of introducing the technology at the Aravind Eye Care System chain of hospitals. India was chosen due to the country’s scarcity of trained ophthalmologists, which means many diabetics go without the recommended annual screening. 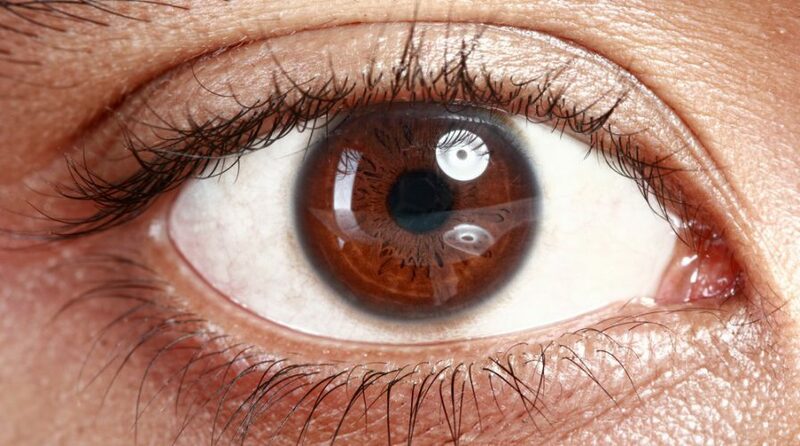 The system, which was shown to work as well as human experts last year, scans photos of patient’s retina’s looking for damage to blood vessels that are indicative of diabetic retinopathy. The disease affects nearly a third of diabetics and results in a gradual deterioration of their vision. “This kind of blindness is completely preventable, but because people can’t get screened, half suffer vision loss before they’re detected [in India],” Google Brain product manager leading the project Lily Peng told an audience at the 2017 WIRED Business Conference in New York. The company has just completed a clinical trial on real patients in partnership with Aravind and is now working on introducing it into routine procedures to take some of the workload off overstretched doctors. The benefit is that the system, which uses similar deep learning techniques Google uses for image search, could allow non-experts to simply capture retinal photos and feed them into the machine without an expert having to be involved. Google isn’t the only tech giant focusing on eye care in India. Last year, Microsoft announced a new research group to bring data-driven eye care services – the Microsoft Intelligent Network for Eyecare – to India.